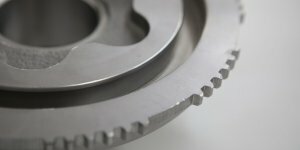 The design of the NF was created by following step-by-step the increasingly new technologies that have shaped the field of machining. Year after year the workshop has constantly expanded, modernized and it keeps this philosophy. We can demonstrate the large slices of annual budget dedicated to continuous investment. This policy is guaranteed by the constant trust of our customers. 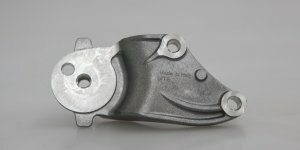 The NF, thanks to these features, can work all ferrous and non-ferrous metals ( steel, cast iron, aluminum related and non copper, bronze, brass and various kinds of plastic materials) with production volumes ranging from a few dozen a month up to hundreds of parts per day with weights ranging from a few grams to a few hundred of kilos. The workshop has three vertical machining center and ten pallettized horizontal machining center CNC Hitachi-Seiki and Kitamura of the most technological and equipped, on the market. Spindle iso 40 cones- iso 50 from 3 to 4 axis continuous head D’Andrea and Renishaw probing with working fields. A wide range up to maximum workpiece dimensions 1100x1100x1000, weight 1200 Kg piece and travels 1050x900x850. 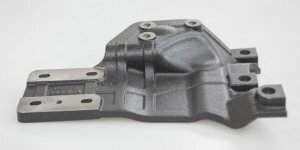 It has 24000 RPM spindles for machining too. Working time over three shifts from Monday to Saturday morning. Copyright 2018 © NF s.r.l.